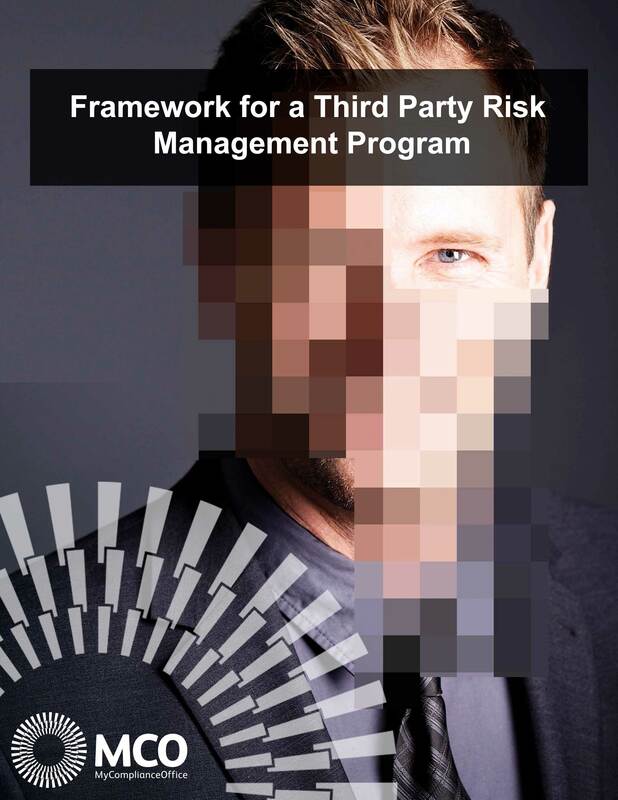 The majority of third party risk management systems are dealing with thousands of partners on a regular basis and need to process a very large volume of data related to their interactions with and on behalf of the organization. When you establish your program, you will write the rules for engagement with all external partners and suppliers. These rules are intended to bring your policy to life and ensure you meet your regulatory responsibilities, so it is critically important to success that all partners understand and meet them throughout their engagement with the organization. You will need a robust case management solution to manage all the cases and issues related to each third party. The software will translate policy into rules and each rule will have limits, threshold values or triggers associated with them. The system must be capable of identifying the vendor or third party whose profile, circumstances, activities and other actions are not in keeping with your program rules. Once a rule is broken or a potential match with a name on a screening check is found, an alert should be generated. Robust systems will help you manage these alerts by creating automatic workflows and routing the alert for review to defined personnel in the organization. Alerts can then be reviewed by the responsible individuals and if they require further investigation a case can be created. Cases can be assigned to an owner and should have the capacity to have multiple individuals associated with them, with privileges to add comments or documents as well as being able to resolve and close the case where appropriate. Cases may need to be routed through multiple people on the journey to resolution and close, and have due dates associated with their resolution. Once a system is up and running and data begins to flow, your rules will be constantly running, checking and verifying data from all third parties. There is a certain peace of mind and confidence that comes from the ‘always-on’ functionality of an automated third party vendor risk management solution. Issue and case management is only one part of an effective third party risk management program.